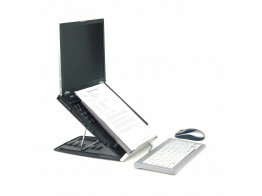 Quality laptop stands to support and promote ergonomic working when on the move. 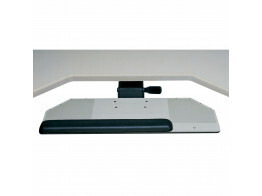 Après Furniture supply only the best docking laptop stands on the market from reputable manufacturers. 2G Keyboard System is for people who work on a computer for 2+ hours per day, helping prevent various ailments. 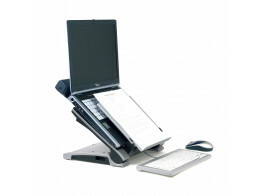 Rova Laptop Support is height adjustable and folds flat (12.5mm thick). Provides ergonomic benefits. 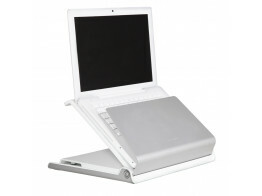 Ergo-Q 330 is a mobile laptop support stand which is ultra-light and completely foldable. Ergo_T 340 with a unique, universal facility to integrate any advanced port replicator. 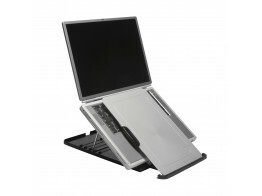 L6 Laptop Stands features cable management, heat ventilation, security and USB hub. 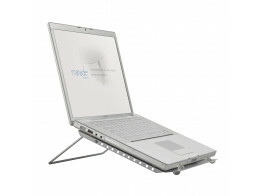 Grasshopper Stand is a handy, elegant and simple folding support for netbooks and laptops. 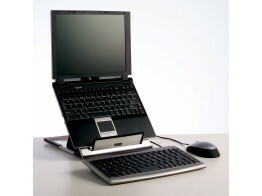 Lapsup Laptop Stand is a portable ergonomic stand that can be folded flat. CBS Ergonomic Laptop Stands assists your working posture. With built-in A4 document holder.